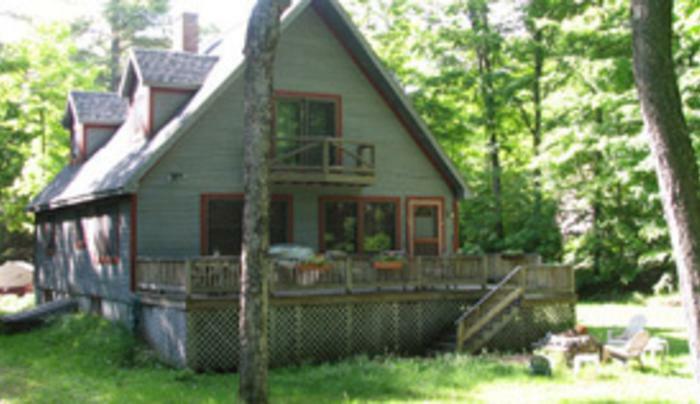 Located on Upper Saranac Lake. 3 BR, 2 full baths, sleeps 10. 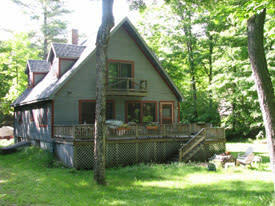 Private dock, sandy beach, golf, skiing, snowmobiling and more. Direct access to snowmobile trails. Child and pet friendly.